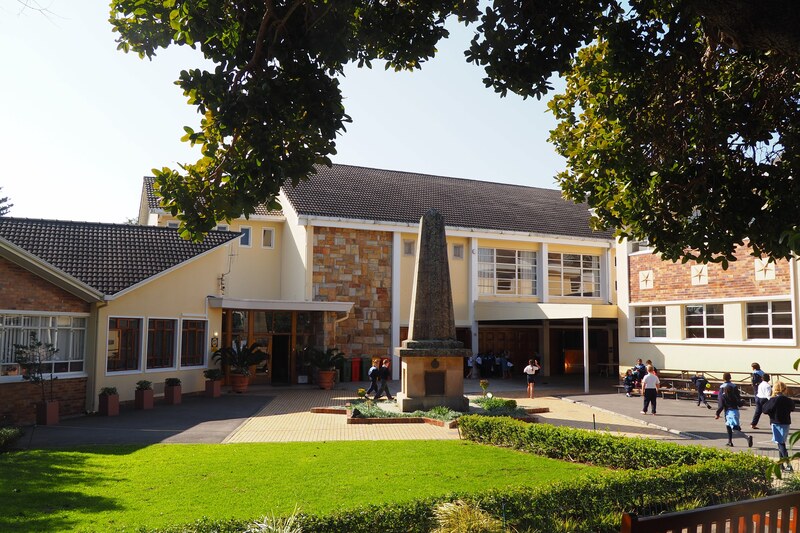 We have a vision of The Grove Primary School as South Africa’s laboratory of public primary school excellence – a dynamic learning environment striving to achieve educational best practice and committed both to the whole educational need of each individual child at the school as well as to sharing its practices and knowledge with other schools. The Grove is committed to excellence in education, with a focus on our children. We recognise that The Grove has enjoyed a deserved reputation for academic excellence, but acknowledge that excellence is never a static endpoint. Excellence requires constant renewal, improvement and innovation if it is to be maintained. To this end we endeavour to be a Thinking School which nurtures thinking, making it visible so that a culture of thinking is built and a strong learning community established. This entails a whole-school practice of thinking routines, behaviours and tools which enable the children to be self-actualised, adaptive and confident with a broad range of skills and capacities in the academic, cultural and sporting realms. Within this holistic approach to education, The Grove has a particular emphasis on arts and cultural excellence. We recognise also that excellence flows from a school ethos rooted in sound core values where children are free to learn and develop in an unfettered open way. 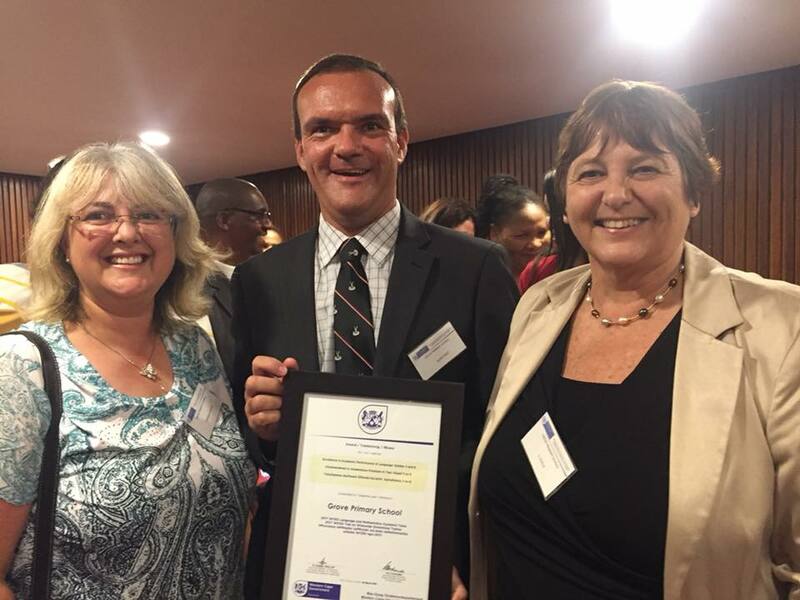 Our approach to excellence is also reflected in a commitment to external verification through benchmarking ourselves with comparable schools both in South Africa and internationally and from engaging in research and pilot projects. For Grovites to excel and thrive, they need to be inspired by outstanding teachers. To support this, The Grove has a very generous training budget which gives opportunities for every member of staff to grow and continually develop their skills. This is not limited to academic, but extends to administrative and support staff as well. The Grove is committed to being an inclusive school that embraces diversity. We seek to create a school community with a wide range of differences bound together by a shared commitment to learning and through mutual respect in order to build positive future citizens. We seek to establish an ethos of anti-bias and non-bullying that is translated into conduct and action. All that we do is rooted in our five Grove values: Kindness, Respect, Integrity, Pride and Responsibility. We also want to be a school where all members of the school community feel a common ownership and pride and can recognise themselves and their cultural values as intimately part of the school. This commitment to inclusion accepts everyone is an individual with unique views, unique capacities and unique needs that need to be respected and catered for. Excellence in this inclusive perspective is thus not primarily about the achievements of some of the pupils, but it is how we enable every child to optimise their potential. We see our richness in differences and our commitment to embracing them as unique strengths from which we leverage creativity, new thinking and innovative practice. 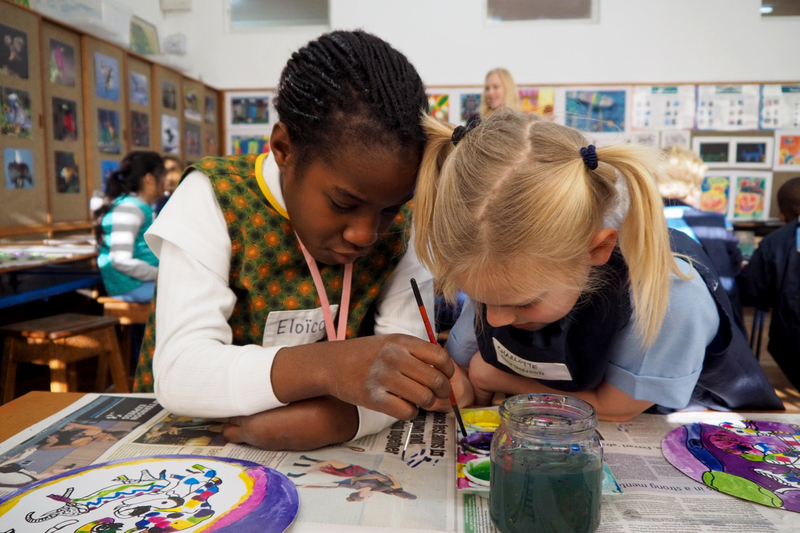 The Grove’s commitment to inclusion is not only about the internal functioning of our school community; it is as much about engaging with and supporting the broader education effort. The Grove cannot be an island of excellence when much of our education system is dysfunctional and where most children in our country do not receive an acceptable level of education. We are committed to finding ways in which we can be more inclusive, and share what The Grove has to offer. We are committed to providing excellent value for money and aspire to be Cape Town’s best- value school. The essentials of general excellence will be prioritised and waste and non-essential expenses limited. This effort will be supplemented by improved financial governance and management that is transparent and accountable. 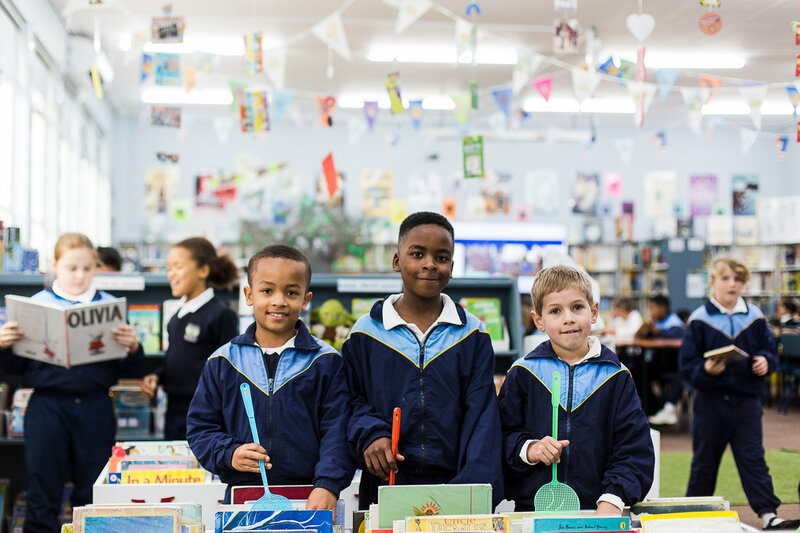 We are committed to ensuring that our fees are in the mid-range of similar schools in the southern suburbs of Cape Town and that our fees will remain significantly lower than similar private education. 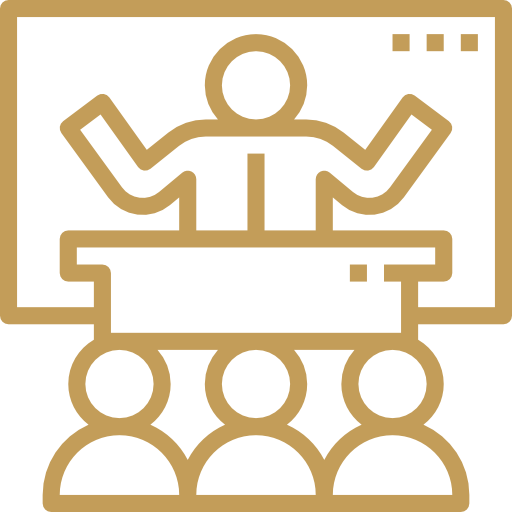 School leadership and management regularly explore ways of reducing costs without compromising excellence. To sustain excellence it is expected that all parents will prioritise paying for education and finding non-financial ways of contributing. 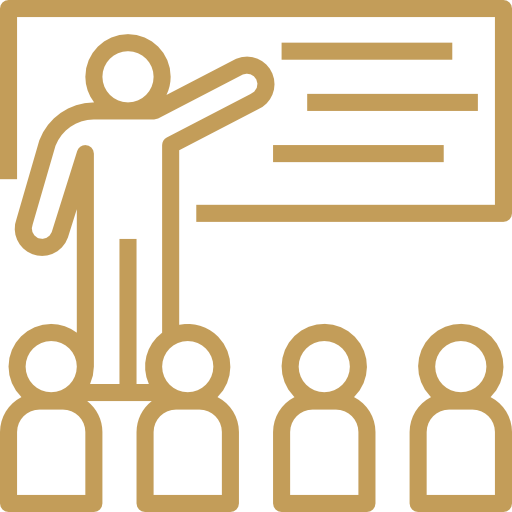 Our vision for the school and its on-going development into the future, however, also requires going beyond current revenues based on fees. 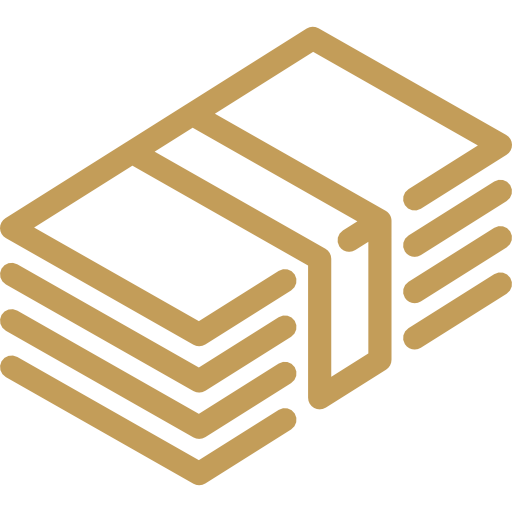 We are committed to an approach to funding with an emphasis on growing sponsorship and bequest income and leveraging other assets such as voluntary effort and the leasing of our school facilities to reduce costs and increase revenue.